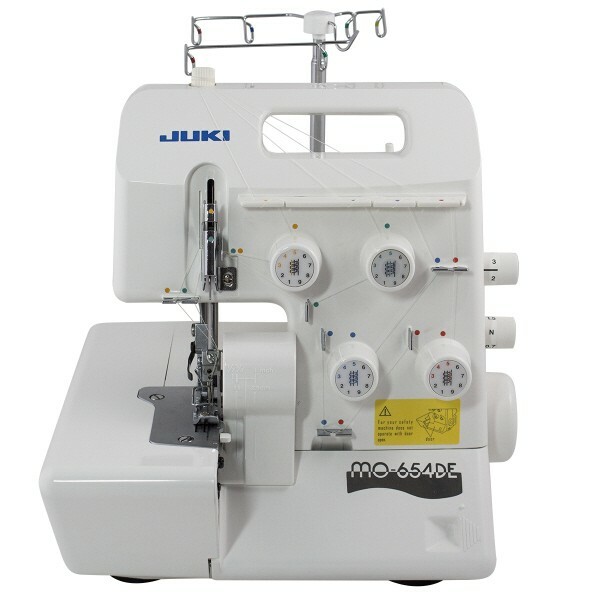 Learn how make friends with your overlocker, this versatile machine can do much more than finishing seams! After learning different types of threading, the basic tensions and differential feed, you will discover new sewing techniques including inside and outside corners, how to make a sleeve by attaching a cuff to the arm piece and inserting a neck band. This is the ultimate confidence builder for using your overlocker!! Working with a variety of various types of fabrics including cuffing, fleece, lace, satin and jersey and learning techniques such as flat-lock stitch, rolled hem, pin tucks and much more. This Class is limited to Juki, Britannia, Janome and Brother Overlockers only. Your Overlocker – it is best to bring your own, we do have a few to borrow but they could be a different make and model. We supply all fabric and threads. Your lunch or pop out to get some!! We supply free tea and coffee on the day. Please let us know, when booking, what overlocker you are bringing to the class.